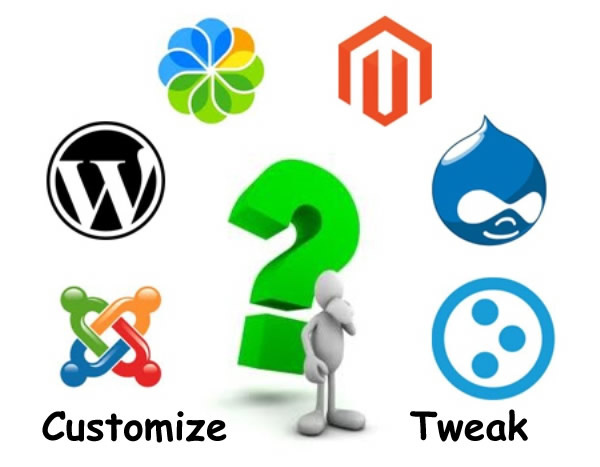 How to customize PHP settings on a domain? You can go to Php settings, then put your custom php.ini content to "Additional directives"
Here you can create a unique PHP configuration for this website (apart from the other sites in your subscription). Learn more about custom PHP configuration in the section Customizing PHP Configuration.